Jason Lantz is passionate about helping leaders launch new initiatives that make disciples of Jesus. 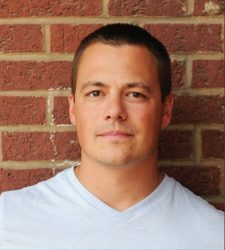 He and his wife Suzi have been practitioners of discipleship systems within a large church at RiverTree Christian Church, through planting LoveCanton using missional communities in 2008, and now Jason is back at RiverTree as Vision Leader, leading 7 campuses all focused on discipling movements in their unique contexts. They love living in Stark County Ohio, and raising their two kids where Jesus is clearly up to something bigger than themselves.